The Farmers Agri-Care Monthly Mug was played on the weekend of 15th September 2018, but due to community protests in the area, the sports editor was not able to get to the computer to do the report. It was the first competition under the new slope rating system, and drew a few comments from the golfers, with strokes given to some of the golfers and others having strokes taken away, but overall everyone seemed to have enjoyed themselves. 5th David Cunningham nett 80. These fairly high medal and low stableford scores, was that the result of the new handicapping system or did the course come out to bite the golfers? Nearest to Pin 9/18th: Lawrence Savage. Bracken timbers removed over 150 Pine trees to help to make the course easier, and the plantation brushwood is in the process of being removed. Thanks to Mark from Bracken and his staff for doing an efficient and tidy harvesting job ( With minimal damage to the course.) With the removal of some trees we are also trying to bring the course in line with the suggested stroking by Dave Cousins. 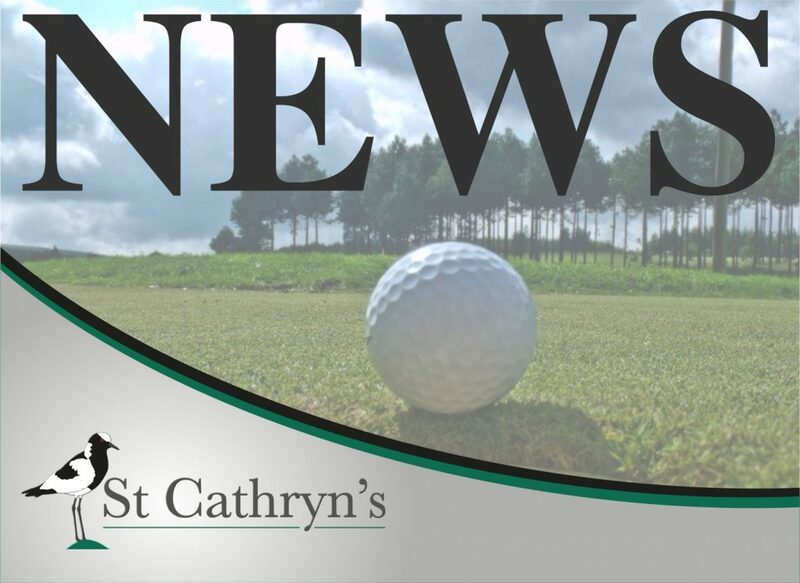 The Hermannburg School will host their Annual golf days on 21st and 22nd September 2018 , at St Cathryn’s and the results will be in the next edition of the Greytown Gazette. To book for golf please phone Piet 0832691661 or 0825552661.